With no vacations or hockey schools or lumber work- camps available to us, we had to choose something different for the boys to do. Maybe even chose something where they learned a thing or two. After all, playing Terraria every waking hour of their existence might be fun, but did it allow them to expand their experiences? But what we could get them to do? 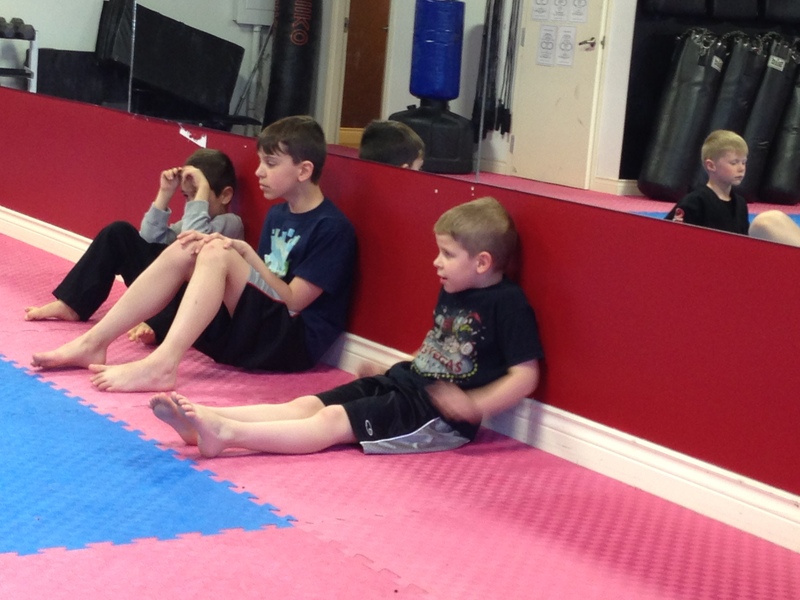 In the end, we decided on something less dangerous – we signed the boys up for jiu-jitsu, something I still can’t spell right without a spellchecker. Brazilian jiu-jitsu to be exact. Now BJJ’s basically a martial art that relies on holds, submissions and takedowns. Way, way back in the day (yes, I say that now) jiu-jitsu ruled the MMA world. A wee little guy name Hoyce Gracie took down bigger men, stronger men, meaner men. How? By quietly working their limbs into a position that would make even a seasoned professional wrestler wince. Or by choking them out. So, we thought, that’s the ticket. Something like wrestling. But what did the boys think when we told them? 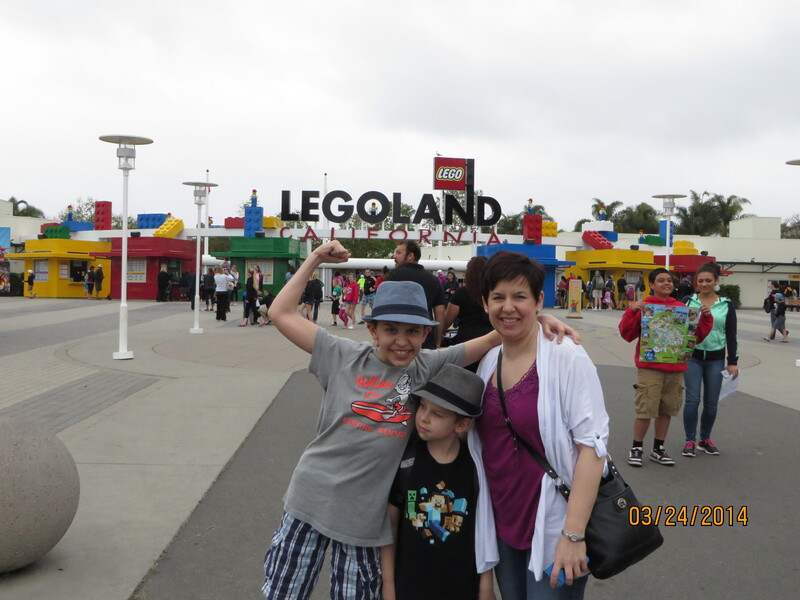 The youngest was super excited until he found out he couldn’t actually punch people in the face. That’s another discipline. He was even more concerned when he found out he couldn’t kick anyone either. The oldest simply shrugged, but much to our surprise, didn’t offer any real resistance. I think we caught him while he was a bit sleepy. So the search began for a good gym. It had to be close to us. It had to have a good teacher. And it had to have a spirit of fun and learning. There were some bigger gyms out there, some with good reputations, but in the end, we chose a smaller one. Mostly so the boys wouldn’t be stuck in a class of 20 kids who knew a ton more than they did. Infinity MMA was our choice. They offered, as most gyms do, the first few weeks for free. And I love free. So we took the boys there, dressed in shorts and t-shirts. Covering the floor were blue mats were ringed with red mats. The walls had mirrors. In the corner was a dummy the youngest begged to punch. It smelled like most gyms do, that kind of sweaty funk that I swear seeps into the very walls. Both boys looked nervous. Like I was taking them to be shot. Or have shots. We came early so the boys could also take a look at kickboxing. Now there was a sport the youngest could love. The other kids were kicking and punching each other like crazy, but when the youngest saw that they ended every session with a dodgeball game, he was sold. Apparently they played that after the BJJ, too. He could forgo fisticuffs, if he could play dodgeball at the end. So BJJ was ok. The oldest, however, watched everything with great intensity. How they moved. What instructions were being given. If anyone was being yelled at. The instructor was a young man. Oh god, I said young man. Early 20’s. Tall. Lean. Smiled a lot. He radiated youthful enthusiasm. The other kids seemed to respect him and, more importantly perhaps, listen to him. I liked the guy. I thought he’d be good for the boys. The kickboxing class ended and it was the boys’ turn. Now we would find out if they liked it or not. This entry was posted in Blogging, Parenting, Sports, writing and tagged BJJ, BJJ for kids, brazilian jujitsu, humor, jiujitsu, jujitsu, the oldest, the prettiest-girl-in-the-world, the youngest. Bookmark the permalink.